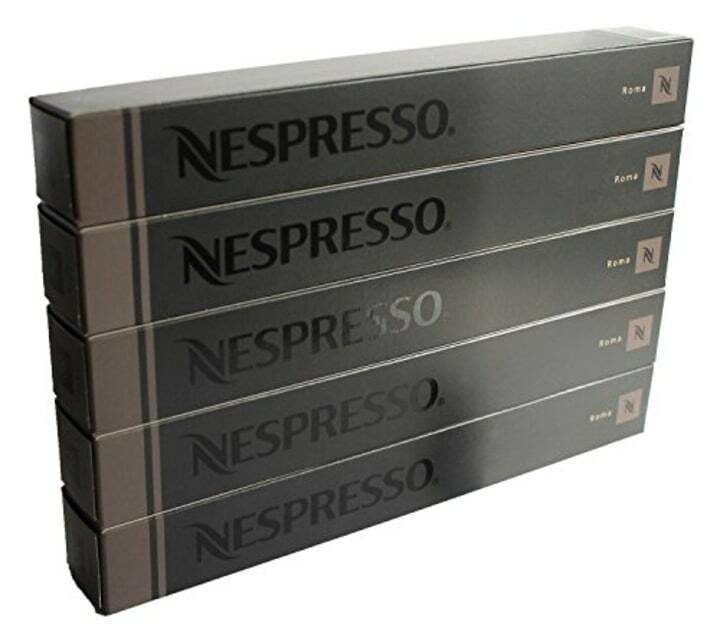 The Nespresso Pixie brews superb coffee and gets 4.5 stars on Amazon. After buying a cup of coffee every morning for years, I realized that I really needed to reel in my spending and figure out a more cost-effective way to get my weekday caffeine fix without resorting to the not great (but free!) coffee at my office. I was throwing down $4 on each cup, five times a week — that's over $1,000 a year. A few years ago, a friend from Austria — they really know coffee over there — introduced me to a single-serve coffee maker that could produce a super high-quality cup of coffee in less than one minute. I was dubious when he handed me the drink at his home, but I took a sip and was blown away by how good it tasted. This is also available at Target for $306, and Bed, Bath & Beyond, Sur la Table and Williams-Sonoma for $230. 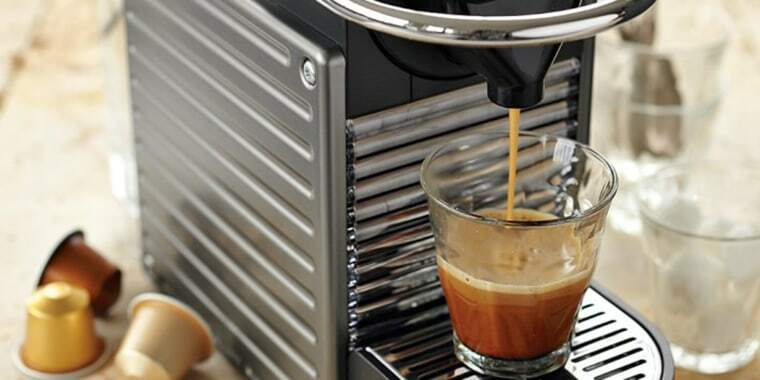 Nespresso's Pixie coffee machine has been a game changer in my weekday morning routine and I'm not the only one who is into this sleek device. Over 850 people have reviewed the machine and it now boasts an impressive 4.5-star rating on Amazon. Here are five reasons I think my coffee maker is the best out there. 1. The machine is effortless. All I have to do is put a pod in the machine, press a button and it's done. It can create an espresso or what's called a "lunghi," which tastes a lot like regular American coffee — but way better, honestly. A "lungo" is a long espresso, or an Americano coffee, because it's made with an espresso shot plus extra hot water. 2. My coffee is ready in 10 seconds. Making espresso in my old, classic Italian-style Moka machine takes about 10 to 12 minutes — and a bunch of elbow grease. My drip-maker for a classic American cup of joe takes even longer. My brewing cone for pour-over coffee requires me to boil water — and it can't make espresso. And my French press needs about 20 minutes to steep. Plus, it makes too much coffee and I find it's best reserved for fancier brunches. In this Goldilocks-like coffee story, my Nespresso machine is just right for busy (ahem, OK lazy) weekday mornings. 3. 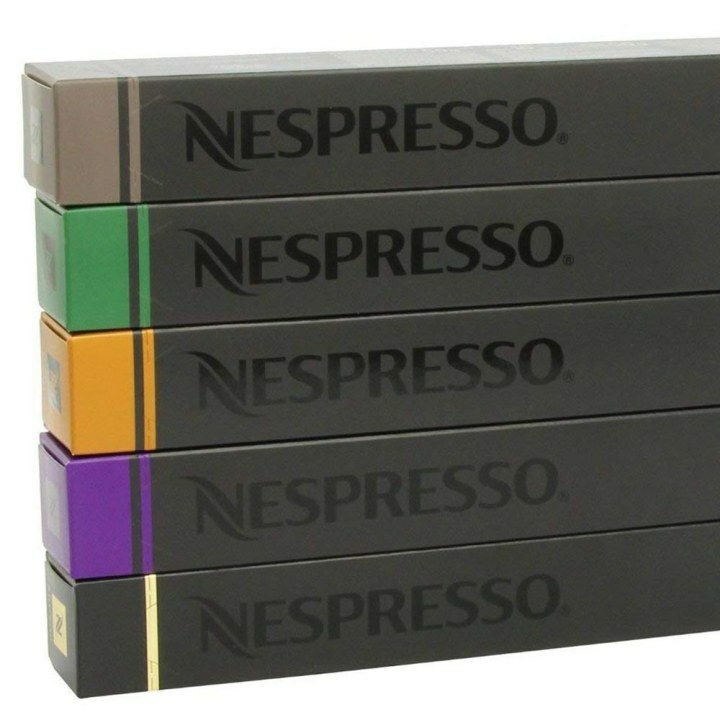 Clean up is easy with Nespresso pods. Each empty used pod gets deposited in a hidden bin within the machine. The machine also comes with a pre-paid envelope to recycle the empty pods so I have slightly less guilt about waste — which is always a good thing. 4. It comes with samples. I got to taste almost every coffee in the tester set that came with my machine, which helped me find my absolute favorite flavor, Roma. Roma is considered a pretty light roast, but I really like it because the flavor sort of lingers after I've taken a sip. Not everyone has the same taste when it comes to coffee roasts, but there are 25 flavors total, so there are a lot of options to choose from. Every now and then, I also like to swing by the Nespresso store in my neighborhood to taste a flavor that's new to me. And I can easily pick up more capsules any time I need a refill. 5. I don't need to upgrade it. As with any appliance, newer models are constantly getting rolled out. 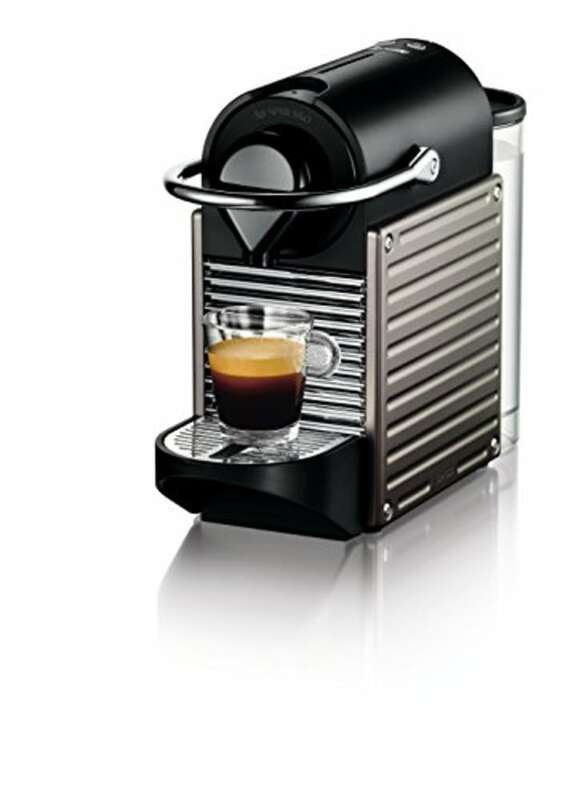 The newer Nespresso VertuoPlus coffee machine became available since I got my original Pixie. But I'm so pleased with mine — from the important stuff (like how well it makes my coffee), to the superficial stuff (like how it looks) — that I can't think of a single reason why I should change what I've got going on right now. A lot of people opt to get a Nespresso milk frother too, which I've never tried. But I find that microwaving 1 cup of milk for a minute, then using my $15 handheld frother, creates a lovely amount of foam for a creamy cappuccino or professional-grade latte at home.